Building a new home or any infrastructure from the ground up requires a great deal of material, from concrete and bricks for the foundation to shingles and nails for the roof. Our bags have been used by contractors and architects to deliver all the materials they need, such as mulch, pea gravel, rocks and pebbles, masonry sand, and construction waste. Our bags can be fully customized to meet the needs of every job, from easy discharge chutes to sturdy duffle tops. 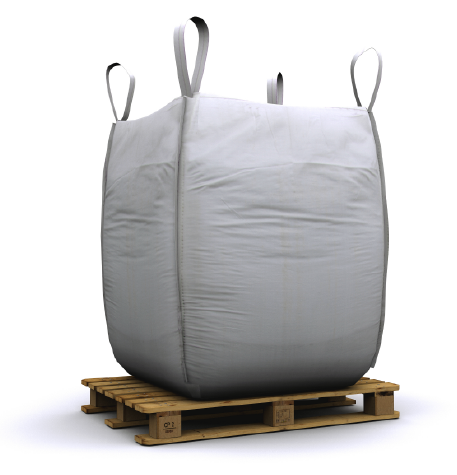 We recommend bags with either 1 cubic yard or 2 cubic yard open top and flat bottoms for transporting tough materials. Our customers in this industry tend to use bags for job site deliveries of brick, mortar, and sandbags. They also prefer to customize their bags with a company logo, which gives them the added advantage of advertising on site.